MESILLA: Ovidio Lopez Tum sold tortillas in his hometown of Chicaman in Guatemala to support his wife and eight children. But after being wounded in machete and grenade attacks by extortionists, the 53-year-old Lopez said he decided to flee to the United States. To bolster his request for asylum, he brought along documentation of his injuries — cuts to his head and fingers from the 2014 machete attack and shrapnel wounds from the 2017 grenade blast. He also brought along his 12-year-old daughter, Ingrid Maribel, hoping to provide her with an education she could not receive at home. Lopez and his daughter are among the thousands of migrants from Central America turning up at the US southern border with Mexico. President Donald Trump has described the situation there as a humanitarian and security crisis and is engaged in a standoff with Congress over his demand for $5 billion to build a border wall. AFP spoke with a few families who have arrived in the United States — where they await an uncertain future. Lopez and his daughter said they left Chicaman, where they lived in a crude home with dirt floors, on December 20. 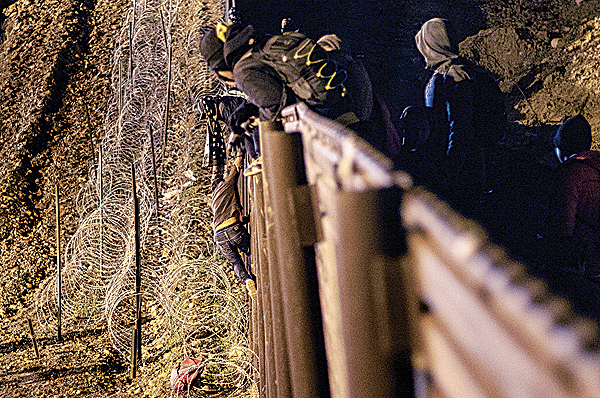 They arrived at the US border 10 days later, after walking and taking buses through Mexico. They were released after two nights in detention during which they said they were well treated by the US immigration authorities. Upon their release, they were housed in the Basilica of San Albino, a church in the New Mexico town of Mesilla, before leaving by bus the next day for Alabama, where Lopez has family. 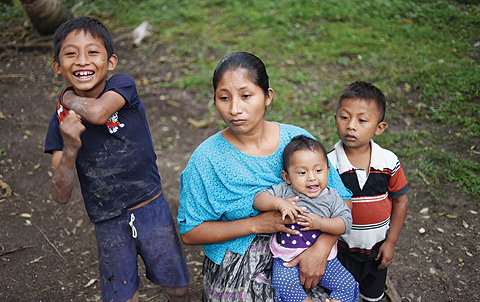 Lopez said he hopes to eventually bring his wife and other children to the United States — or at least to provide them with enough money to move to somewhere safer in Guatemala. Ricardo Chub-Bo, a 40-year-old corn farmer, also made the perilous voyage from Guatemala to the United States with his 14-year-old daughter, Rosa Maria. He said he decided to come to the United States because he could no longer support his wife and three children growing corn. They were released into the care of the Basilica of San Albino after eight days in detention and will head to Philadelphia by Greyhound bus. Since neither one speaks English, the church provided them with written instructions to help them on their three-day bus trip along with a phone number to call if they need help. Most of the refugees arriving at the US-Mexico border are from three violence- and poverty-wracked nations in Central America — El Salvador, Guatemala and Honduras. Gerbin Asmar Hernandez, 26, is from Santa Barbara, a town in Honduras near the border with Guatemala. 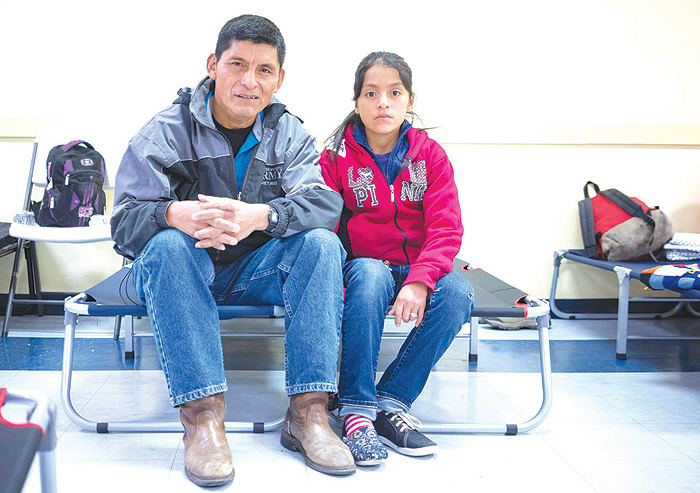 Fed up with high crime back home, Hernandez made the journey to the United States through Mexico with his 10-year-old daughter, Annarut, leaving his wife and a son behind. 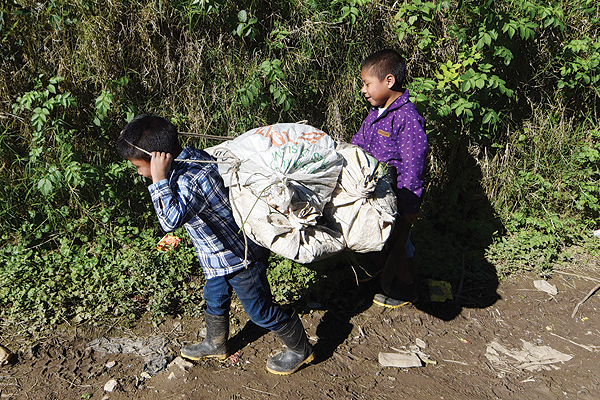 Hernandez said that a few years ago, about a week before Christmas, he was robbed of the $300 he had made while working for a month on a coffee plantation. “I was just one hour away from my town and I got robbed,” he said. “You can’t carry around money because you will get robbed.” Hernandez and his daughter flew to Washington state, where they will await a court date — and for a judge to decide whether they can remain in the United States. In the meantime, he is wearing an ankle bracelet to track his movements.